What does the industry say about the COP? 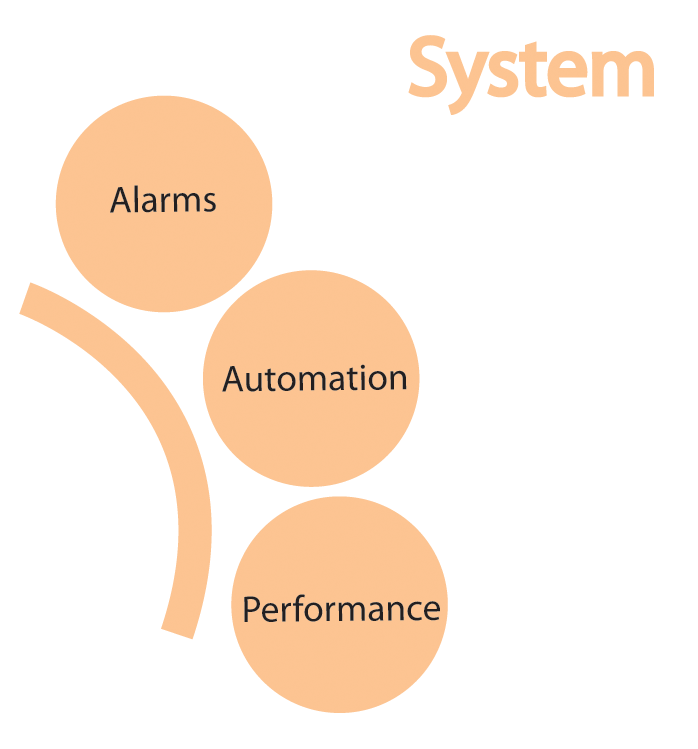 It is unquestionable that the System has a tremendous impact on operator performance. The presentation of warning information, level of automation in the process, and indeed the performance of the system are closely intertwined with many factors that impact a plant’s operations and operators. The Center’s goal in this research area is to better understand how the design and manipulation of specific variables can ensure improved operator performance.